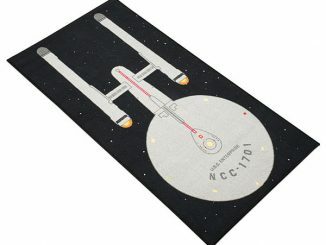 Do you need a new rug in your game room or how about the bedroom? 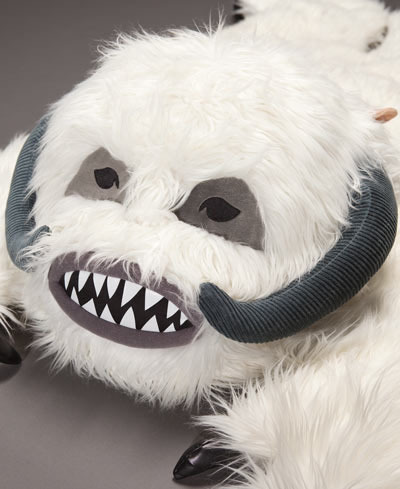 The Star Wars Wampa Plush Throw Rug would be perfect. 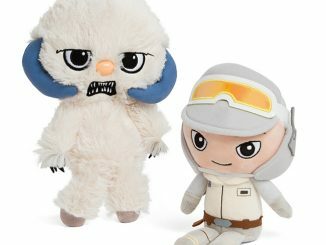 Just like Luke Skywalker in The Empire Strikes Back you can take down the Wampa, but instead of wandering off into the cold, enjoy him as a nice warm plush rug. 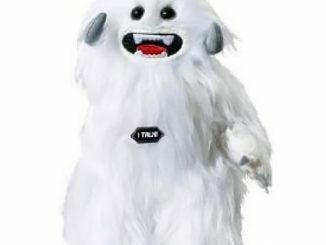 This rug is a great size at just over 60 x 30 inches and with the Wampa’s thick fur, it makes a nice place to park yourself and watch you favorite Star Wars movies. 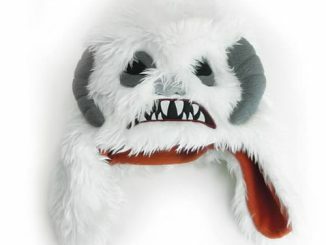 The Wampa’s head makes a great pillow so you can really relax and let Luke, Han and Chewbacca take care of everything. 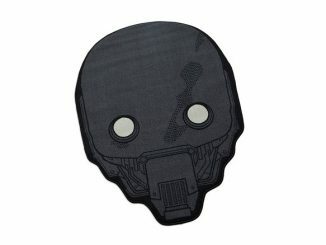 Turn any room into a Star Wars lair! 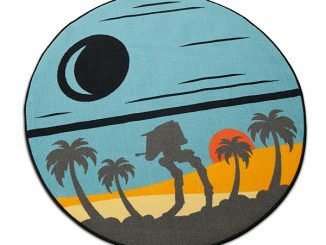 You can pre-order the Star Wars Wampa Plush Throw Rug at EntertainmentEarth for $119 and purchase it now at Amazon.com from $149.95. 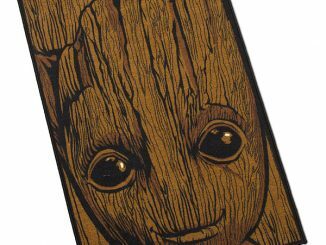 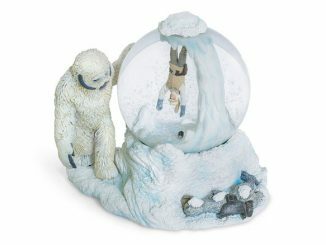 It is currently out of stock at ThinkGeek, but more are expected in stock soon for $99.99. 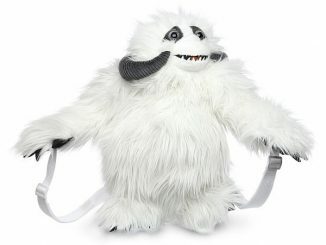 Update August 2011: This Wampa Throw Rug is now currently in stock and available for $99.99 at ThinkGeek. 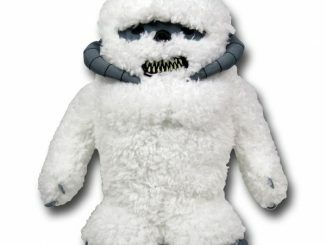 May 2012, you can now purchase the Wampa Rug at the NeatoShop for $145.95.